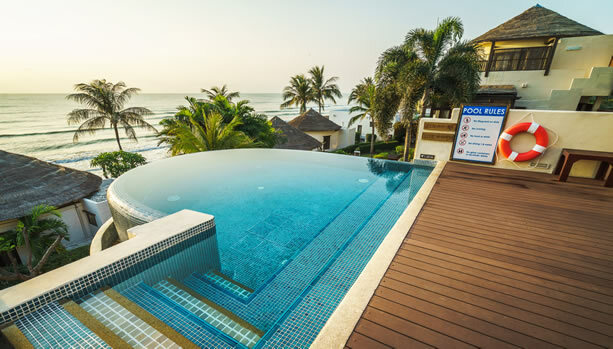 Hua Hin Babymoon. 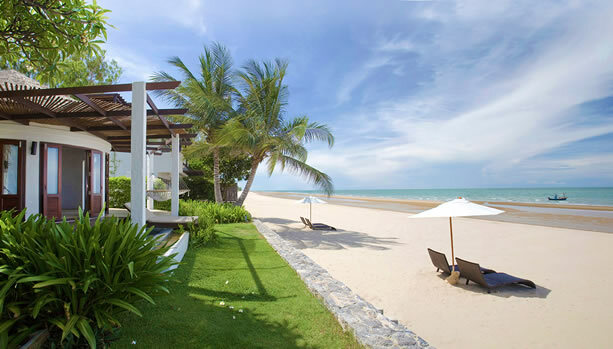 Enjoy unforgettable pre-baby moments at this luxury boutique beach resort in Pranburi, Hua Hin. 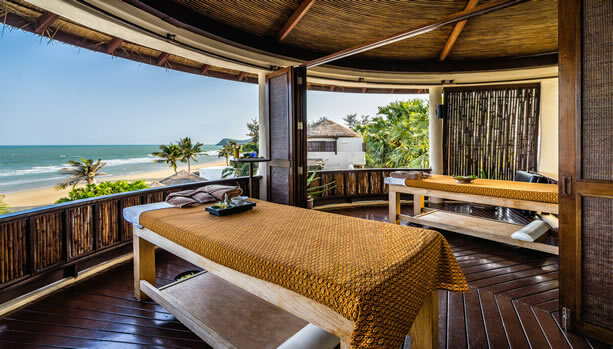 Aleenta Hua Hin Resort & Spa in Pranburi is the original award-winning boutique luxury resort upon which Aleenta started. This special boutique luxury resort and spa feature 25 unique residences, most with private pool. 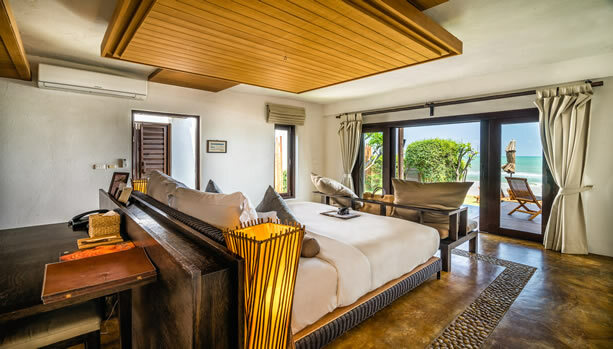 Each suite is located within mere footsteps of the beach and offers commanding views over the Gulf of Thailand. 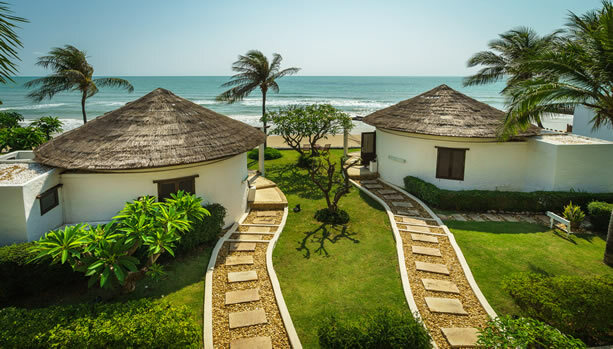 Situated on the pristine and golden sand stretch of Pak Nampran Bay, Aleenta Hua Hin Resort is a comfortable 2.5-hour drive south of Bangkok. 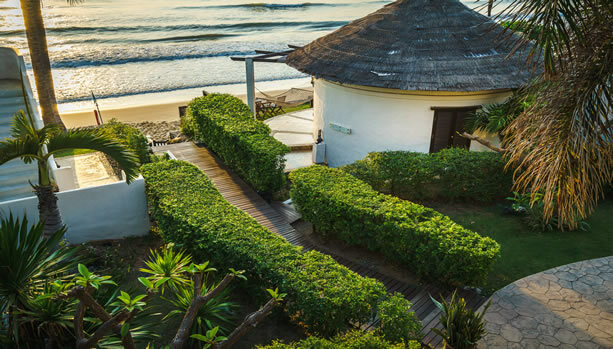 Aleenta Hua Hin Resort & Spa offers the perfect location for a romantic babymoon with its beautiful and private setting. Birthday Voucher for baby’s 1-year-old celebration – Enjoy 50% off Best Available Rates for a returning stay (min. 2 nights) and 20% discount on food & beverages. The main resort, located along the beachfront, features white-washed buildings with thatched roofs, amid swaying palms. 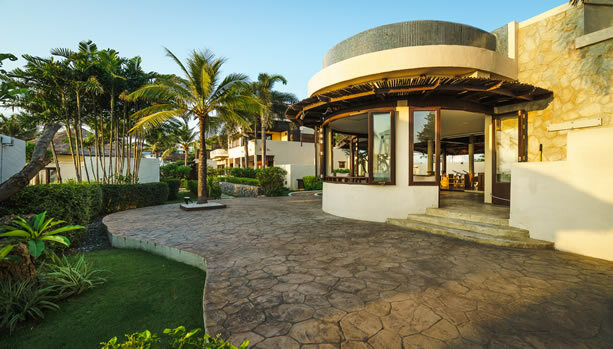 The picturesque Resort Wing offers a variety of residence, suites, and villas steps away from the seashore and complete with private plunge pools. The Frangipani Wing accepts children of all ages, while the Aleenta Wing is adults only. 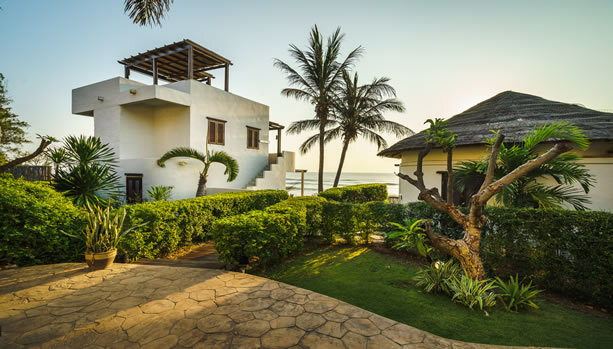 Nearby, the whitewashed Chaba Villa, 2 to 4 Bedroom Villas are intimate hideaway with ocean views, another 4 Bedroom Villa shares a large living room and beautiful private garden. Ayurah is a Sanskrit word which means Longevity and Health Life. It’s also a word which fans of the next generation of the spa should remember. 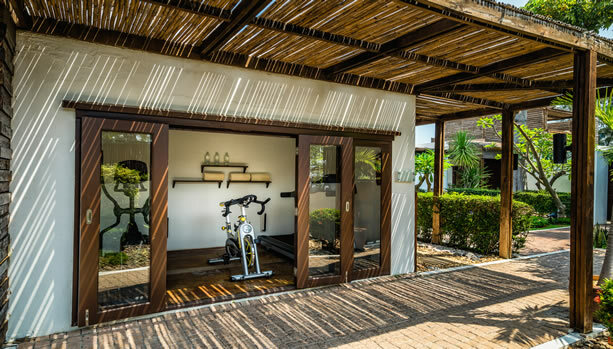 Prepare to experience a new ‘Epicurean Spa’ from the AKARYN Hotel Group, where a philosophy of “Eat Well, Live Well, Be Well, Look Good” informs the treatments and services offered. You can still have rose petals in the hot tub if you really want them. And so much more besides. A culinary journey of Asian flavours awaits at Aleenta’s restaurants and bars. From nutritious wholesome cuisine carefully crafted using healing herbs to delicious expertly prepared Thai food bursting with exotic spices. For something extra special on your Hua Hin Babymoon, private dining is the ultimate choice – with a romantic dinner for two. Refreshing drinks are also available throughout the day and night at the pool lounge or Aleenta bar. Aleenta Restaurant – Delivering delicious traditional and modern Thai and international cuisine created using the fresh ingredients and organic herbs and vegetables from the Aleenta garden. Dining available from morning to night starring delectable dishes in delightful locations. 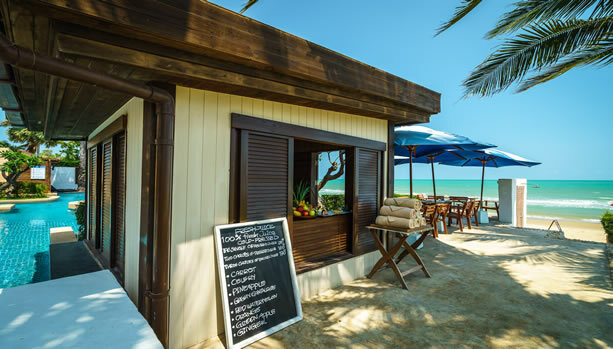 Aleenta Bakery – Located in the Main Wing of Aleenta Hua Hin Resort & Spa, fresh bread and pastries are served daily and complimented by a select coffee range. Private Dining – Add a touch of magic to your babymoon with an evening of private dining. 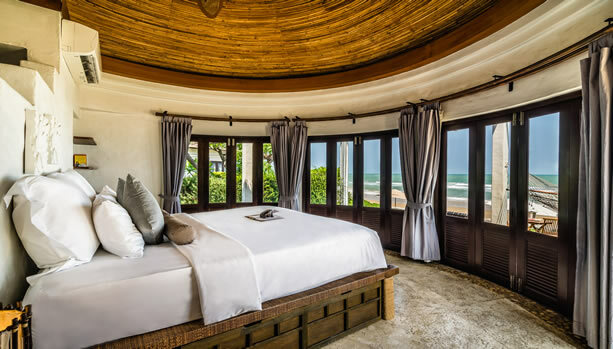 Ready for this unforgettable Babymoon at Aleenta Hua Hin Resort & Spa?